Dubai: The Abu Dhabi Financial (ADFG) Group and Shuaa have mandated advisers for a possible merger, sources told Gulf News. 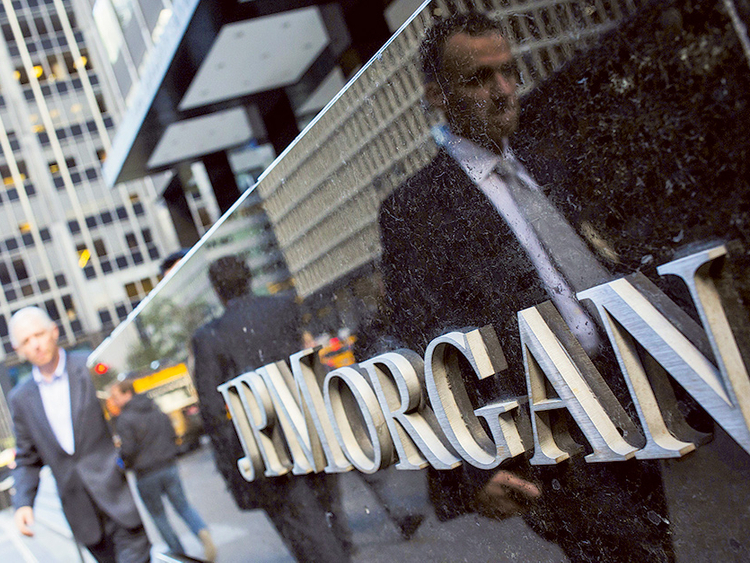 ADFG has appointed JP Morgan to advise on the merger, a spokesperson said, while UBS and Linklaters have been mandated to advise Shuaa Capital, sources close to the matter told Gulf News. Shuaa Capital said on Sunday it had commenced discussions for a possible merger, adding to a wave of consolidation among companies and banks in the UAE. ADFG, which holds more than $20 billion (Dh73.46 billion) of assets under management, owns a 48.36 per cent stake in Shuaa. Mohammad Bin Ahmad Bin Saeed Al Qasimi holds an 8.11 per cent stake in Shuaa. Jassim Al Seddiqui, who is the chief executive of ADFG, is also chairman of Shuaa. ADFG was able to spot Shuaa’s struggles in local equity markets and the capital depreciation it dragged along. Forming a new entity with an extended service offering (private equity and others) could be of great value. The question left to ask is “will the new entity be listed?” and “what is the real value of ADFG’s balance sheet?” Issam Kassabieh, senior financial analyst at Menacorp, said. It was immediately not known how the merger would be done if the talks were successful. Shuaa Capital shares extended gains for another session on Monday, closing 13.43 per cent higher at Dh0.82. The stock had gained its maximum daily limit of 15 per cent in the previous session.